-conference-registration/> Go to online registration. 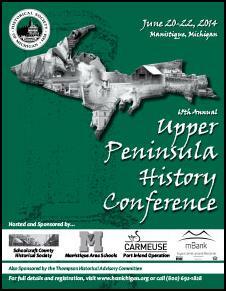 pays particular attention to Upper Peninsula history topics and themes. things to preserve and promote the history of Michigan's Upper Peninsula? 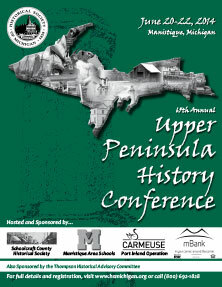 visit our Upper Peninsula History Awards page. the history of your community. or the organization for a Superior Award.